Here at CPI, we have extensive expertise in scaling biotechnologies for multiple markets and industry sectors. We provide a broad service offering to efficiently support commercialisation of your biotechnological innovations, whilst minimising both risk and cost. Overall, we support biotechnology projects from inception to commercial scale, through fully tailored services and an extensive knowledge of bioprocess innovation. We offer strain characterisation for a broad range of microorganisms, using our knowledge and experience to test their robustness and suitability for scale-up and commercial applications. We will support you to develop and select a robust, scalable production strain most suited to the rigours of the scaled production environment. This minimises the risk of failure at scale and provides confidence in commercially relevant titre, productivity and yield data. By validating a microorganism under process-relevant conditions, we can reduce the time, risk and cost associated with process development and scale-up. 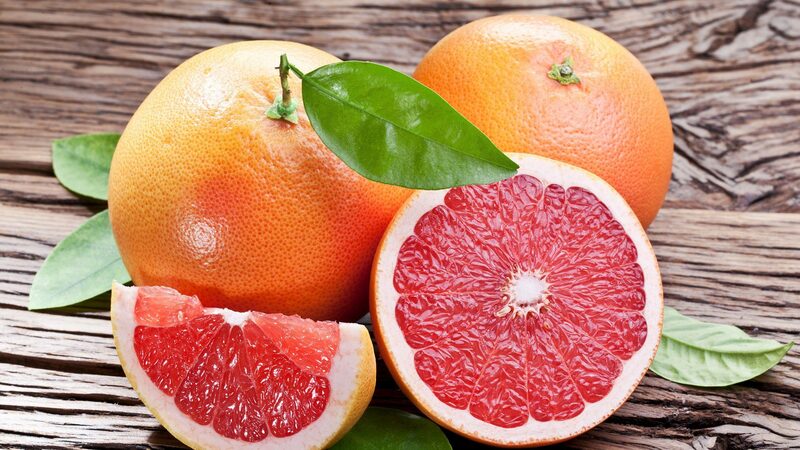 We work closely with you to inform and validate genetic modifications required on the organism, ensuring the host strains are stable, robust and suited to scaled fermentation. 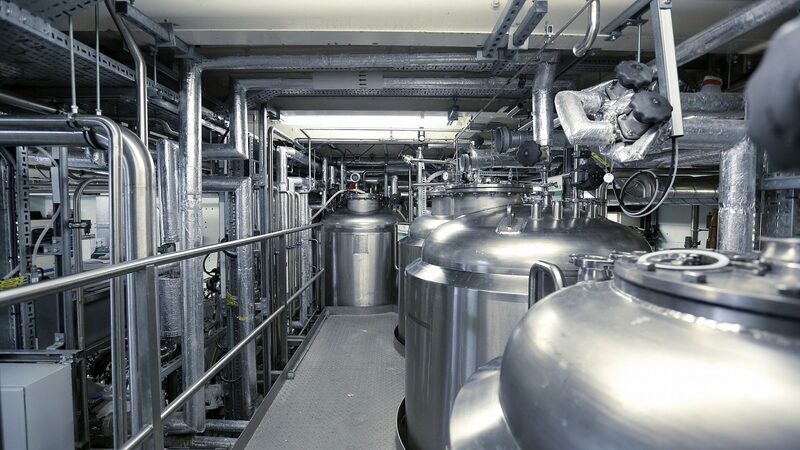 We have the expertise and facilities to fully develop your fermentation and associated downstream processing (DSP). 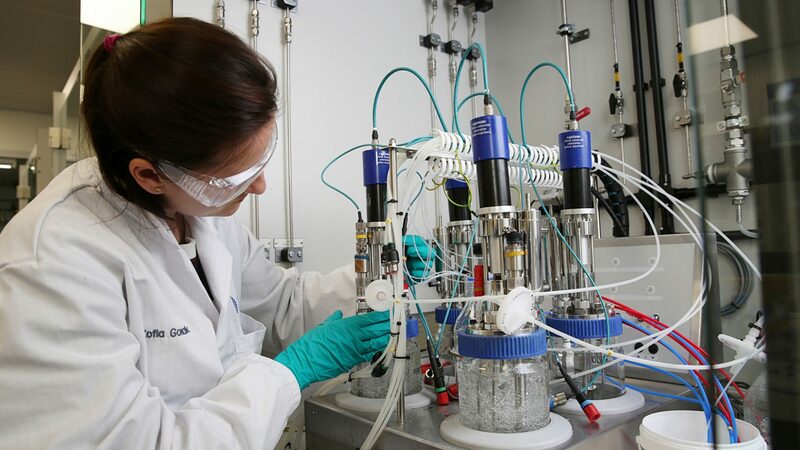 Employing our extensive industry knowledge, we will optimise feedstock and fermentation parameters to efficiently progress from laboratory into pilot or demonstration facilities. DSP can account for up to 70% of the cost of an industrial bioprocess. At CPI, we ensure DSP issues are considered from the outset, alongside organism and fermentation development. Utilising our new £1M scale-down facility, we ensure optimal and scalable unit operations are employed to isolate and purify the target compound. We offer significant support for your analytical method development and testing requirements, adopting industry standard analytical methods for product and process characterisation. Additionally, within CPI, we can also offer extensive formulation expertise and analysis capability, ensuring the final product is fit-for-purpose for market entry. Gas fermentation utilises low-cost gases such as carbon dioxide, carbon monoxide, methane and hydrogen as feedstocks. It requires specific capabilities, in comparison to conventional fermentation, as these gases need specialised equipment and handling due to their toxicity and/​or flammability. 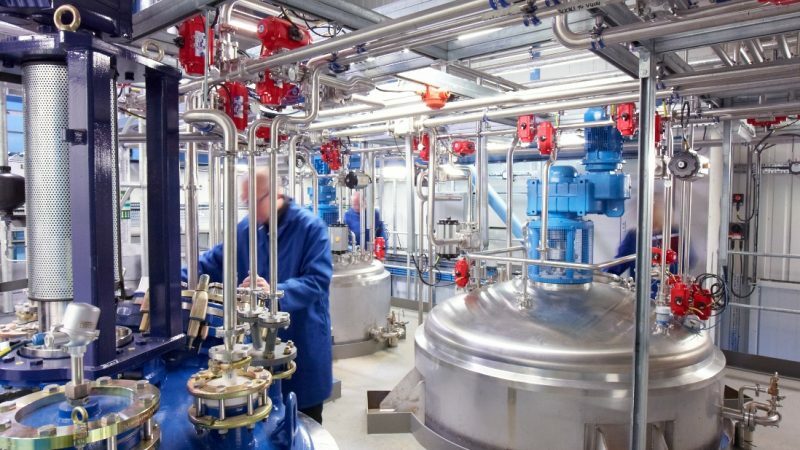 Having invested extensively in C1 gas fermentation capability at laboratory and pilot scale, we are uniquely skilled in the design, development and validation of fermentation processes using gaseous C1 feedstocks at all scales of development. 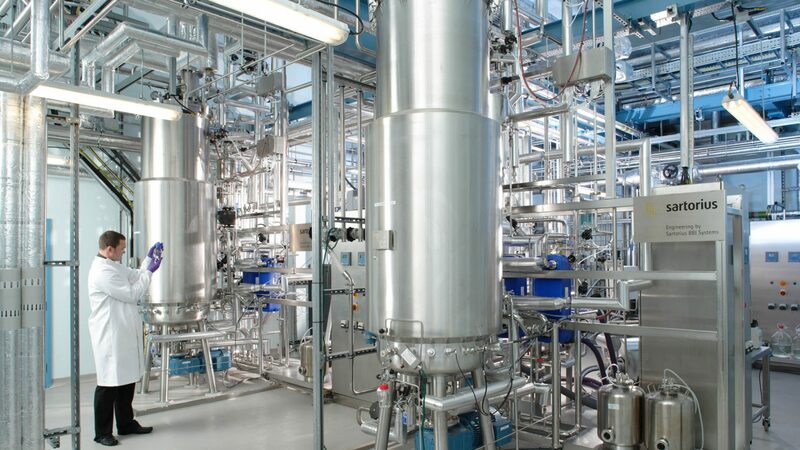 Process scale-down enables evaluation of an organism’s performance under the stress and limitations of industrial scale fermentation and DSP. Testing an organism under ​“scale-down” conditions in the laboratory is a very cost-effective way to validate strain performance and process economics while ensuring the system performance remains commercially relevant. 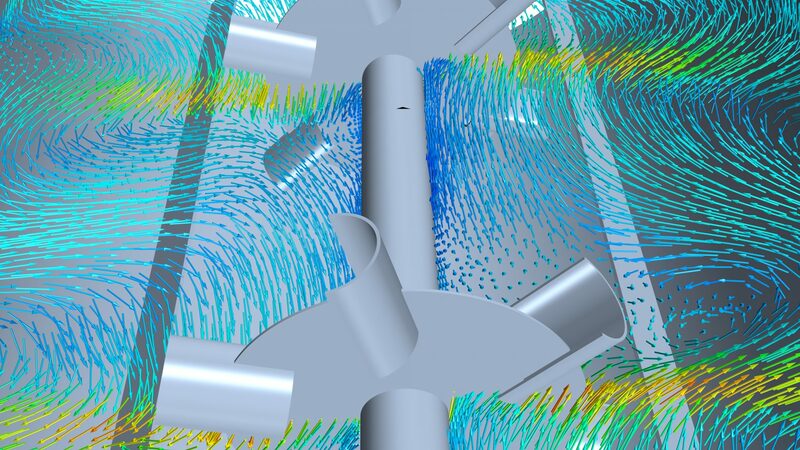 Our investment in this platform capability allows you to focus on the critical process parameters and drivers for a successful transition to pilot and demonstration scale. 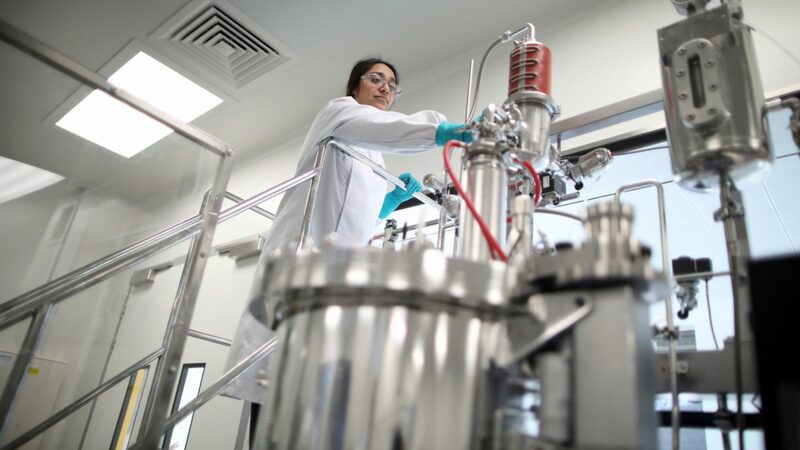 Our chemical engineering group use their extensive knowledge of process design, techno-economics, computational fluid dynamics (CFD) and mass-transfer modelling to identify key factors that will determine the financial viability of your biotechnology process. We review and develop processes and plant designs to meet best industrial practices, ensuring they are developed within safe operational parameters from the outset. Our understanding of equipment performance at various scales, coupled with in-house scale-down methodology and process modelling, significantly mitigates process risk during scale-up. Processes modelled to predict performance across various scales of operation can be more rapidly and reliably developed through to commercial operations. 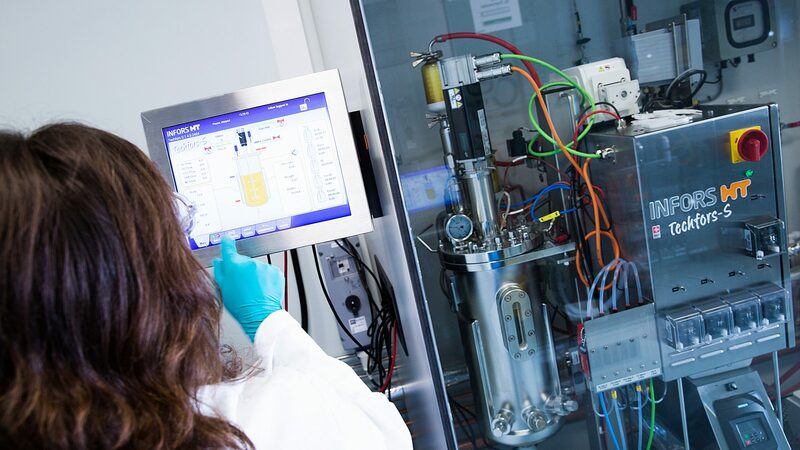 We offer fermentation capability from 1ml high-throughput screens in micro-titre systems through to multiple laboratory and pilot scales of up to 10,000L demonstration scale vessels, all with appropriately scaled DSP facilities and knowhow. 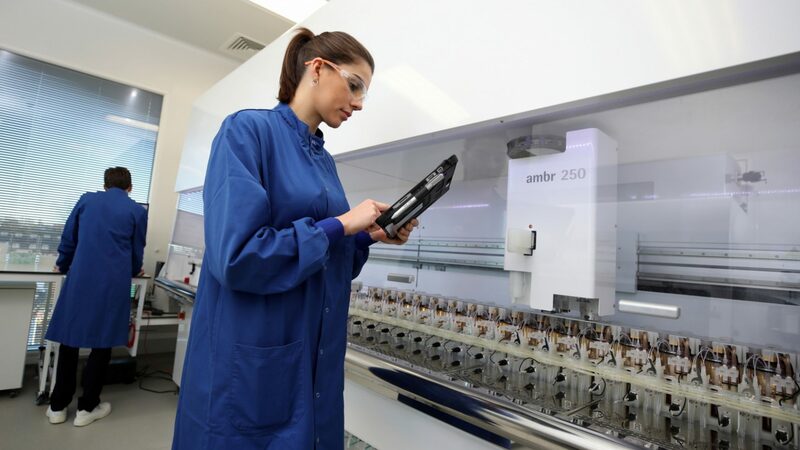 Our high throughput, automated systems allow integration of a rapid screening approach to your project, accelerating process development and allowing a cost-effective way to find an optimal solution for your product. Working with our customers, we have also enabled bespoke design and construction of unique demonstration facilities, complementing our own multipurpose equipment and enabling multi-tonne scale operation.